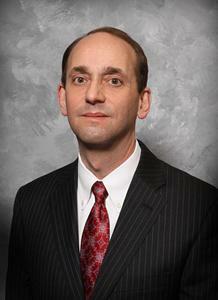 Missouri State Auditor Tom Schweich. Another auditor is criticizing Missouri Gov. Jay Nixon's administration for billing a state agency over travel costs. The audit released Thursday by Republican Auditor Tom Schweich found $1,630 was charged to the Division of Workforce Development, in the Department of Economic Development. Nixon and a labor department official promoted a program administered by the workforce division. The audit said documents for the flight showed no division staff came along. Schweich says charging the division doesn't seem proper and distorts costs. Departing Democratic Auditor Susan Montee earlier raised similar concerns in a review of the Department Mental Health. Nixon has defended the billing practice for his flights because he's engaging in state business. The Economic Development Department says costs for travel that benefit state agencies is an appropriate expense. 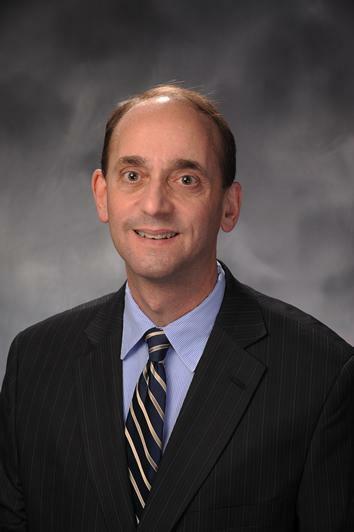 Missouri State Auditor Tom Schweich (R) says he supports legislation that would require details about the governor's flights around the state to be posted to a state website. The bill in question has been approved by the Missouri House and is now before the Senate.